‘Have you thought how you are going to represent this?’ John asked me the dreaded question again. I think this was the third time, and I was beginning to wonder why it was a grave concern of his. 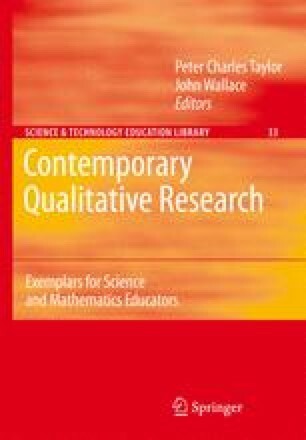 After some consideration, I realised at the heart of his questioning is some fundamental reasoning in qualitative research – when I know, or think I know how I am going to represent something, it is far easier to work out when I am finished collecting data and begin the writing process!